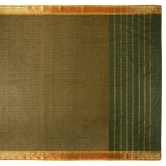 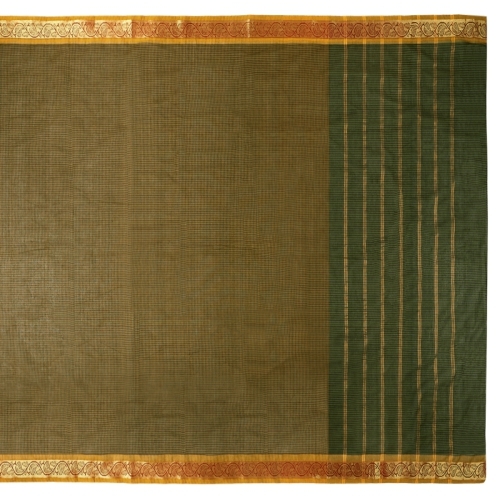 Look your best wearing this beautiful Green Handcrafted South Cotton saree in India. 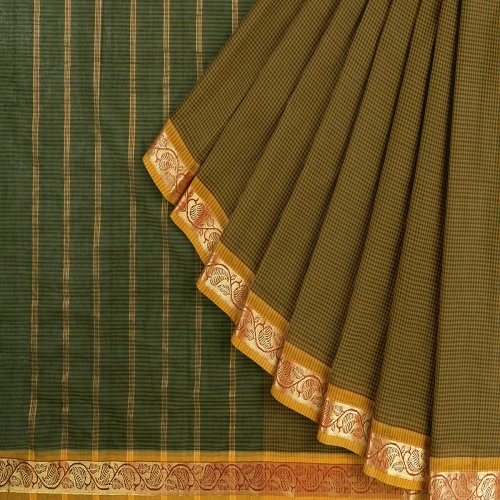 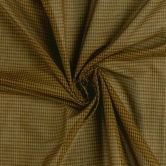 The authentic and intricate Readymade Saree is very appealing. 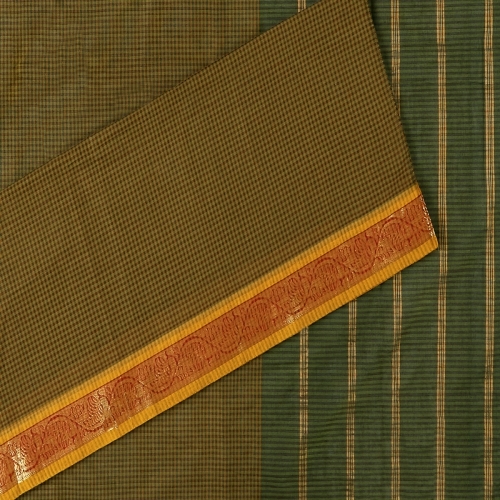 Its made of South Cotton fabric.The elegant completes the Readymade Saree's look. 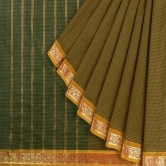 Wear it with matching accessories to look strikingly beautiful on Casual occassions.